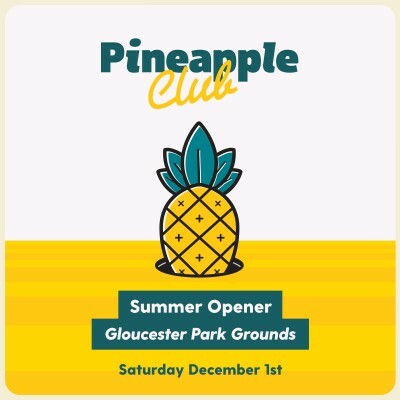 Start your summer right as we transform the Gloucester Park Grounds into a giant pineapple playground. Featuring a selection of the best West Australian DJ & producer talent, plus a wide variety of activities to keep you busy between sets. A range of the best local & international beers, ciders, wine & spirts. On sale Monday 5th November, 6pm via Megatix.